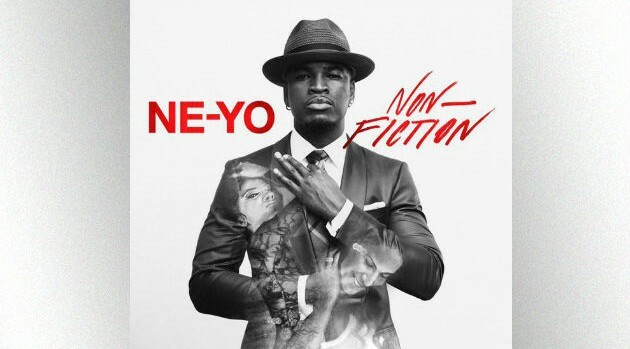 Ne-Yo has his fans to thank for the content on his sixth studio album, Non-Fiction, which uses fan’s stories as the basis for its songs. In an interview with Billboard, the singer explains what inspired him to crowd-source love stories via social media, which he in turn recorded for his newest effort. “They have very common stories — it’s something us guys go through on a regular basis, and it’s definitely something that women have been a part of as well at some point in their lives,” he says.